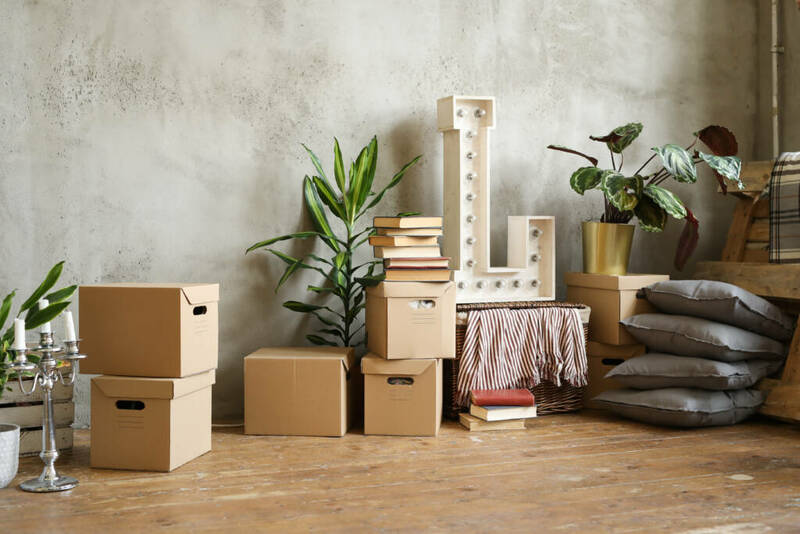 Let’s get one thing straight – moving is STRESSFUL. Whether your residents have professional movers helping or not, moving all of their possessions (even if it’s just across the city or to a property that’s right next door) is not a fun task. They’re leaving what they’ve known for months or years to a new home – your building! So what can you do to make the move as easy as possible for them? Moving day is a whirlwind. It’s easy to forget what you’re going to need throughout the day as you unpack and organize your new home. The Survival Kit is extremely versatile – you can put anything you want in it! Some examples are snacks, bottles of water, soap, bleach wipes, toilet paper, a hand towel, etc.. These are the types of items that were either thrown away before the move or buried deep in an unknown “miscellaneous” box. Having them ready to go while moving in can be extremely helpful, especially the snacks! The best way to package this is in a branded box or reusable bag, but you can get creative with it. People love wine. If they don’t, chances are they have some friends or family who do. You can order cases of wine online to have in stock at your leasing office. It’s also fun if you are able to find wine with a fitting or relatable name. If your budget allows, add some property branded wine glasses and set them up on the counter for your new residents. 3) Focus on the Kitchen. For this move-in gift, you can focus on the kitchen. This is also a versatile one, you can add or subtract what you think fits best. Around the kitchen sink, display kitchen related items such as dish soap, sponge, paper towels, dish towels, and a cutting board. “I have way too many dish towels!” – said no one ever. 4) Focus on the Bathroom. For this move-in gift, you can focus on the bathroom. Another versatile one that includes items that people will always need. There are so many options for this one, but here’s a short list: toothbrush, tooth paste, hand towels, toilet paper, laundry detergent pods or samples, soap, and tissues. Set them up neatly on the bathroom counter as if the resident already lives there and voila! Who doesn’t love some free swag? Whether your team partners with a specific marketing company or you’re turning to other vendors, you can find some pretty awesome merch to put your property logo on. From coasters, to water bottles, to reusable bags, to wine stoppers – the options are pretty endless. 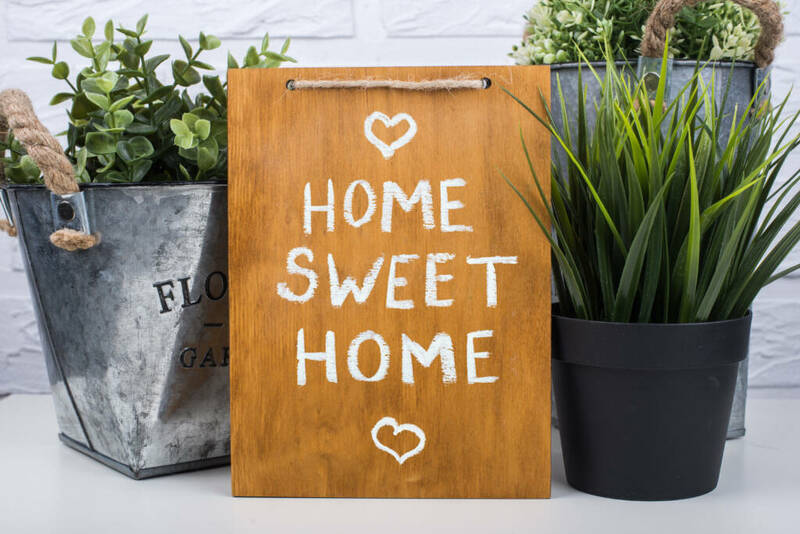 All of these ideas should be accompanied with a hand written card welcoming your new residents home. Even if you have chicken scratch for hand writing, people will always appreciate a quick, thoughtful note. Last but not least – just have fun while you’re making these! Giving gifts is fun, no matter how small. Happy Leasing!